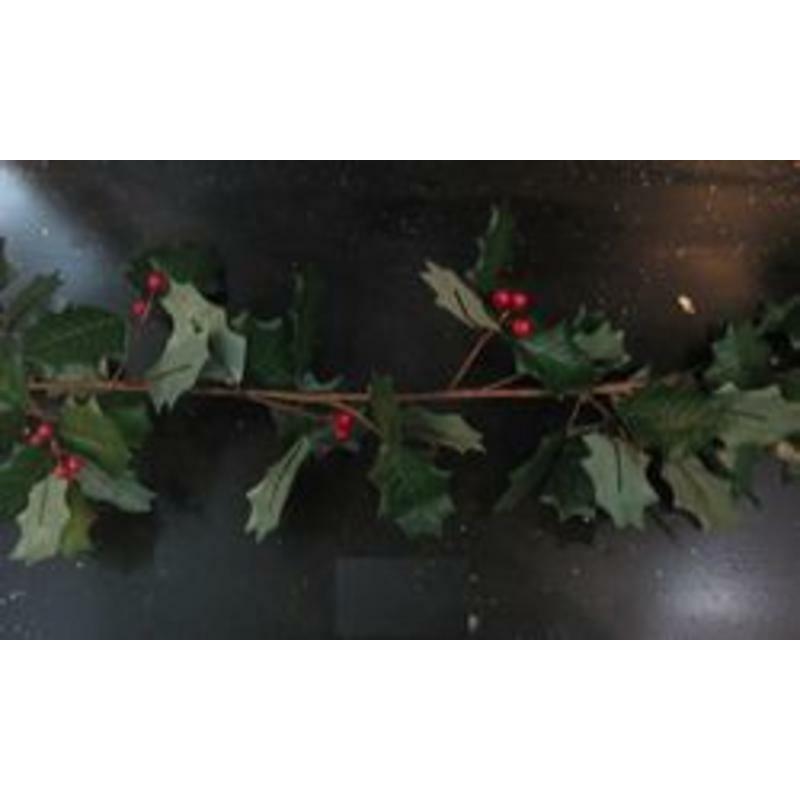 Finish up your holiday decorating with this 170cm length of Holly Garland. 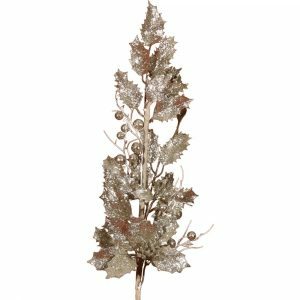 Full and lush, each length of garland measures around 15cm in width, and is the perfect size to twist, bend, drape, and hang wherever you want to add a bit of festive flair. The deep green leaves and red holly berries are the perfect accent for all of the spaces of the home, from windows and doorways, to your mantle and Christmas tree. 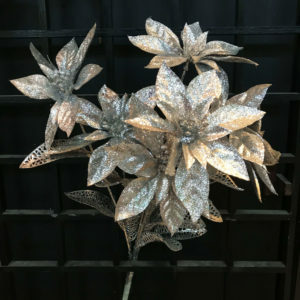 Use this in an office or work-space for a bit of traditional holiday cheer that requires little work or effort to look great! This would also be a great solution to outdoor decorating dilemmas, too. 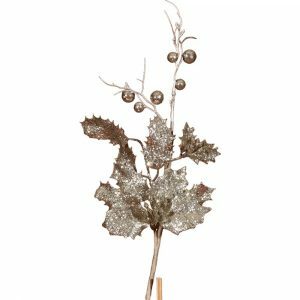 Wrap a lamp-post, tree, or mail-box with a touch of timeless holiday magic with this lovely Holly Garland. This is one of the items that you find yourself using year after year, in a wide array of ways!